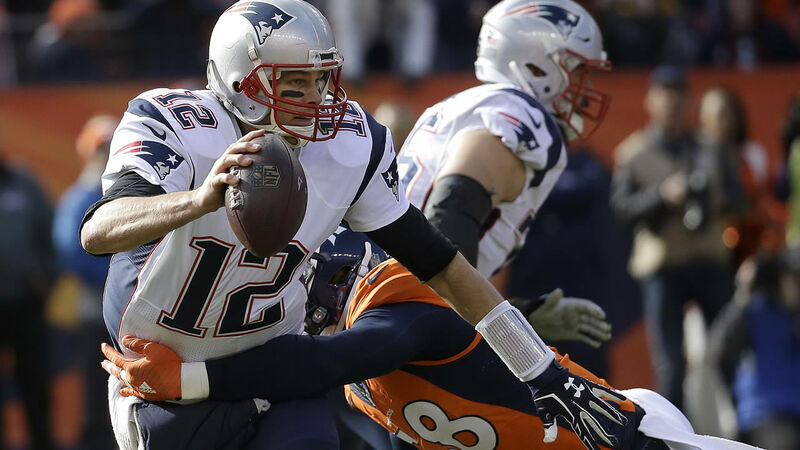 NEW YORK -- A federal appeals panel in New York is questioning NFL attorneys on why the simple act of deflating footballs warranted the four-game suspension the league gave New England quarterback Tom Brady. The grilling by the three judges came Thursday as lawyers for the NFL asked the 2nd U.S. Circuit Court of Appeals to reinstate Brady's suspension for the "Deflategate" controversy. Judge Barrington Parker asked NFL attorney Paul Clement how a deflated football was even beneficial to a player. Every player has a preference on how like they like footballs. Some like them overinflated while others prefer underinflated. The league has set a standard weight. Clement argues Brady's suspension is reasonable. If the judges rule in the league's favor, Brady may have to sit out the first four games this year. The court is unlikely to rule for weeks.